Hey all! 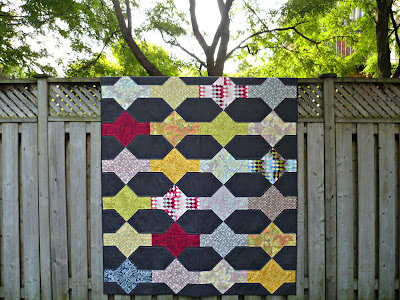 I'm so excited to be sharing a new quilt pattern with you today! Mine Shaft is my first independent release PDF quilt pattern and I am really hoping that you love it! 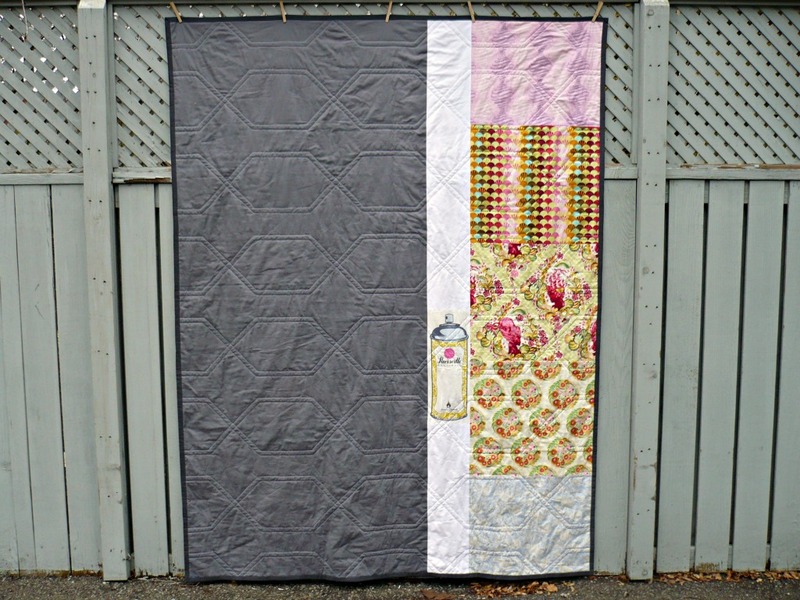 Mine Shaft was dreamed up last year because I really wanted to use this Tula Pink Parisville fabric I had; in the process I decided that you might like a pattern too! 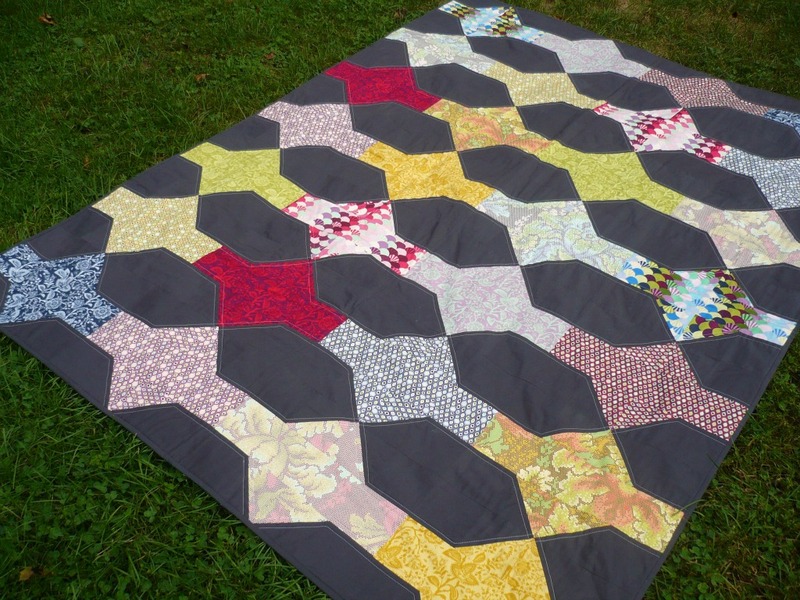 This pattern includes instructions for making five different sizes of my original Mine Shaft quilt - these sizes are 48x48", 48x60", 64x84", 80x96", and 96x108"! 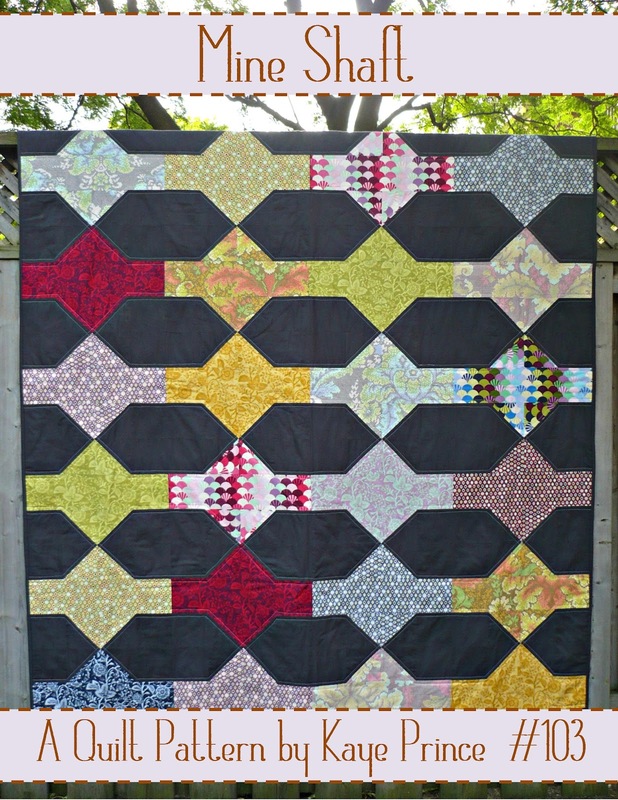 Mine Shaft is a fun and modern pattern - it is fat quarter friendly, utilizes larger prints well, and includes good negative space for decorative quilting. This pattern includes diagrams as well as to-the-point instructions. The PDF pattern can be purchased from either my Etsy or Craftsy shops and, of course, I'm here to answer any questions you might have! Since this quilt has only been shown in one picture here before (in my Quilts at the Creek post) I think I'll show a few more pictures; since I've taken lots of pictures of it, it is now going into the rotation for Alex and I! 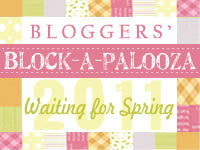 And here is the special Parisville label that Tula herself sent me when I told her I was making this quilt! Isn't it great? Love my Tula hairspray can! I really, really hope that y'all like this pattern! If you have any suggestions or corrections please let me know! 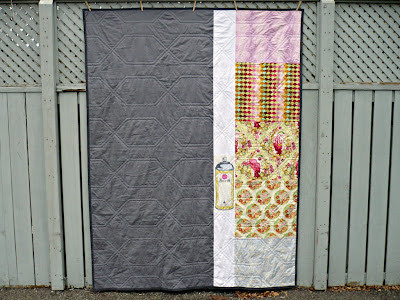 And if you do make this quilt, it'd be really super-fun if you'd add it to the Flickr group! 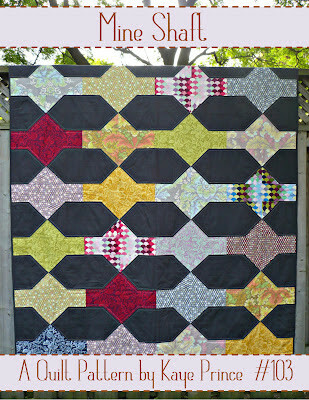 You can find the PDF pattern in the Craftsy shop here and in the Etsy shop here! Love this! I hope it's the first independent pattern of many!!! So cute. 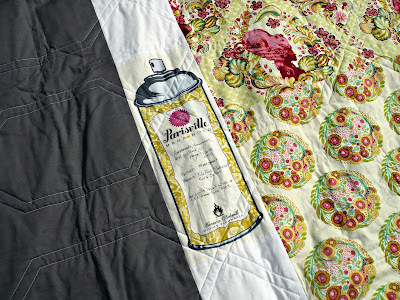 This is still one of my favorite fabric lines! 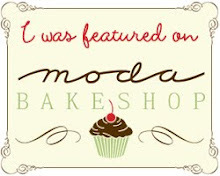 And what a great label! 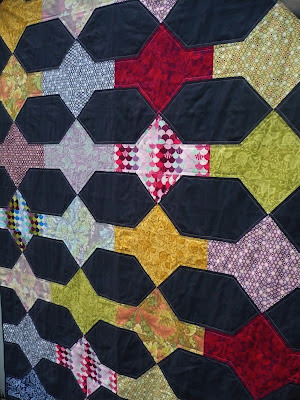 i saw this gorgeous quilt in person at the Quilts at the Creek show-LOVELY!!!!!! !